Beyond the Oscars: is a job applicant’s social media history relevant? If you’re a fan of the annual Academy Awards (or the Oscars, as they’re more commonly known), you’re aware of one of the more notable features of 2019’s event: the absence of a host – apparently for the first time since 1989. While the lack of an emcee didn’t appear to hinder the event’s success, more controversial is the matter of how it came to be ‘host-less’ in the first place, an outcome which seems to have been precipitated when popular comedian Kevin Hart stepped-down from the role following the unearthing of inappropriate and controversial tweets allegedly made by Hart several years ago. Although Hart was not an employee and appears to have relinquished his role as host of his own accord, topical commentary suggests that many employers and recruiters still routinely consider an applicant’s social media content and history as part of their hiring and recruitment practices. But beyond the glitz and glamour of Hollywood, the topic of assessing an applicant’s suitability for a job based on their social media history is an important one. While it may be tempting and easy for employers to perform social media “background checks,” engaging in such a practice is not without risk and, as such, is one that we would generally recommend against. Read some of those risks below, and consider your motivations for performing social media searches on potential candidates before doing so. The Human Rights Act (Alberta) prohibits discrimination in employment based on several ‘protected grounds’, which include race, colour, ancestry, place of origin, religious beliefs, gender, gender identity, gender expression, age, physical disability, mental disability, marital status, family status, source of income and sexual orientation. This prohibition extends to include discrimination as part of the recruitment process. It goes without saying that employers must not discriminate by making recruitment decisions based on any of the protected grounds – however, the mere fact that such information was obtained as part of the recruitment process could potentially leave the employer vulnerable to challenge, even if hiring decisions were based on unrelated factors. Given the high likelihood of a social media search revealing information about the job candidate relating to one or more of the protected grounds, the potential for a human rights claim is a risk of which employers need to be aware. Most employers in Alberta are subject to the Personal Information Protection Act (Alberta) (“PIPA”), with federally regulated employers subject to the Personal Information Protection and Electronic Documents Act (“PIPEDA”) and public bodies being bound by the Freedom of Information and Protection of Privacy Act (“FOIP”). Employers generally need to be aware of their obligations under the applicable legislation and remember that these obligations will apply in the context of the collection, use and disclosure of any personal information obtained as a result of a social media background search on an applicant. One particularly notable aspect in this regard is that organizations are limited under PIPA to collecting personal information for reasonable purposes and, in addition, may only collect such information as is reasonable for those purposes. These principles apply even where the individual has provided their consent (which is usually a requirement) to the collection, use and/or disclosure of their personal information. Similar (and additional) restrictions are contained in the PIPEDA and FOIP statutes. Because employers performing social media searches will likely obtain a large amount of information on the applicant, even where the employer can establish that they have a reasonable purpose for performing the background check, due to the volume of personal information which they are likely to obtain, this may well go beyond what is reasonable. Additional guidance for employers governed by PIPA is available via the website of the Office of the Information and Privacy Commissioner of Alberta. 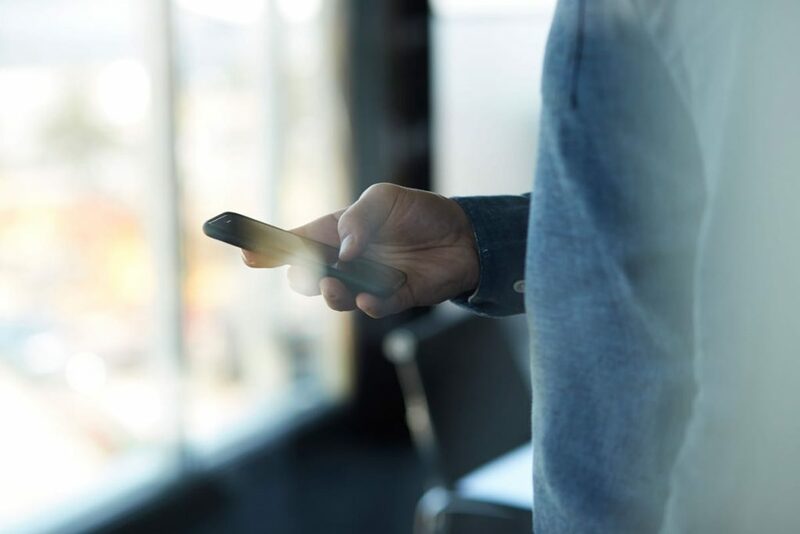 Aside from the potential legal implications noted above, employers should generally give some thought as to whether performing such social media checks or searches will actually yield any useful results. In particular, you should consider whether or not it’s possible to ensure the accuracy and reliability of information collected as a result of a social media search. For example, can you be sure that the content relates to the individual applicant and not someone having the same name? (Note that accuracy considerations will also be relevant in the privacy law context). In addition, employers should consider what useful information is likely to be garnered as a result of a social media background search that can’t be obtained from other, more traditional sources and methods (such as obtaining references and eliciting information in the course of job interviews). An individual’s social media content or history is generally unlikely to be the most reliable indicator of how that individual will perform at work or their suitability for the role. For social media platforms (aside perhaps from those specifically intended as professional networking tools), consider strengthening your privacy settings to prevent your content from being publicly visible. For professional platforms, on the other hand, it may be in your interest to make your profile visible to as many prospective employers and recruiters as possible. You will want your profile to contain a carefully tailored and up-to-date breakdown of your work history, qualifications and experience. Searching your full name via an online search engine can provide an indication of the online content that may be available to anyone, including prospective employers, performing such a search. You may have a right to request that any inaccurate, incomplete or out-of-date information is corrected or deleted pursuant to applicable privacy legislation. Have additional questions? Contact our lawyers for more information. Disclaimer: This article is intended for informational purposes only and does not constitute legal advice, nor should it be relied upon as such. Any reader seeking legal advice should contact a lawyer to obtain specific advice regarding their particular situation. Ogilvie LLP accepts no responsibility for the content of any third party website to which this article refers.